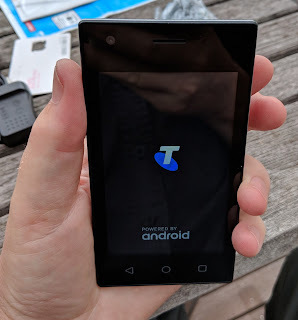 I recently reviewed a premium Android phone but I've wondered about the extremely cheap phones you see. 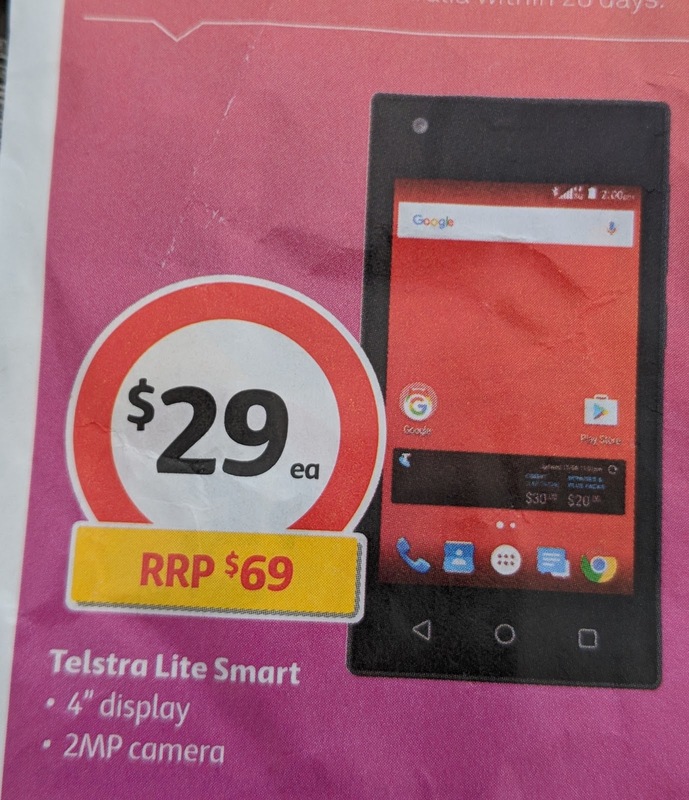 This week, a Coles supermarket flyer offered a smart phone for AU$29 and I thought I'd check it out. 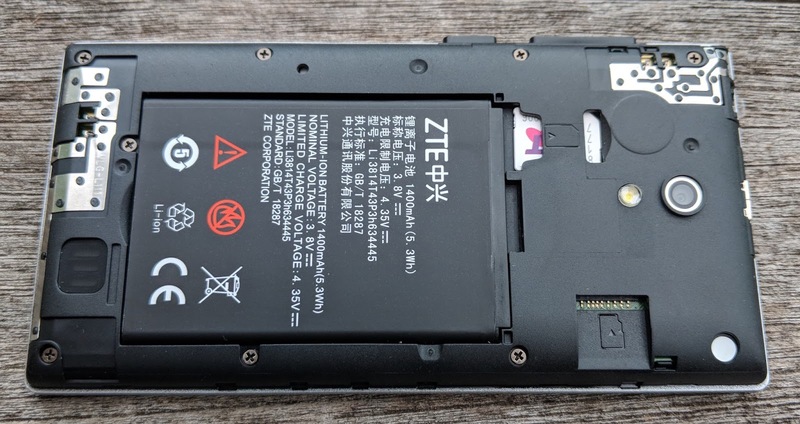 The phone is actually a ZTE Blade L111 that has been customised by, and locked to the Telstra network. 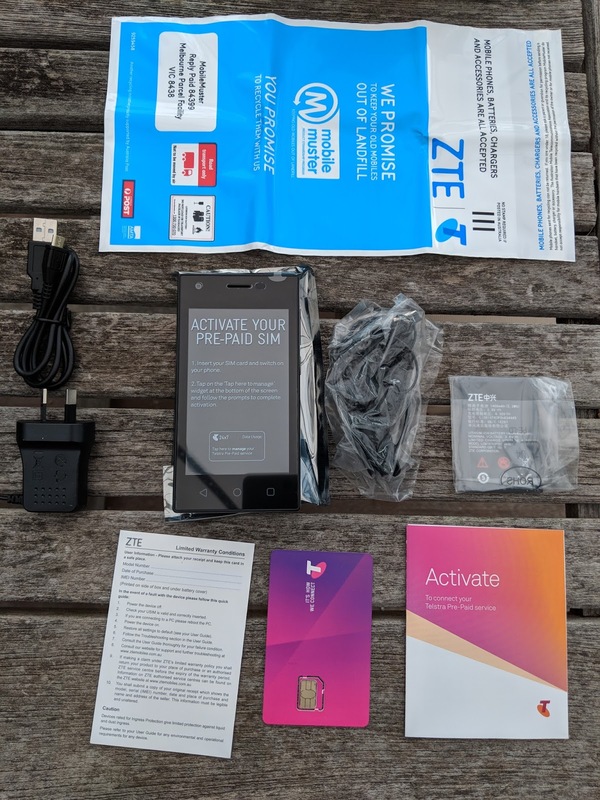 It comes with a $10 prepaid SIM. They can't be making any money on these things. The device looks quite good and after using larger phones it's a delight to hold something with a 4 inch screen. Very pocketable. 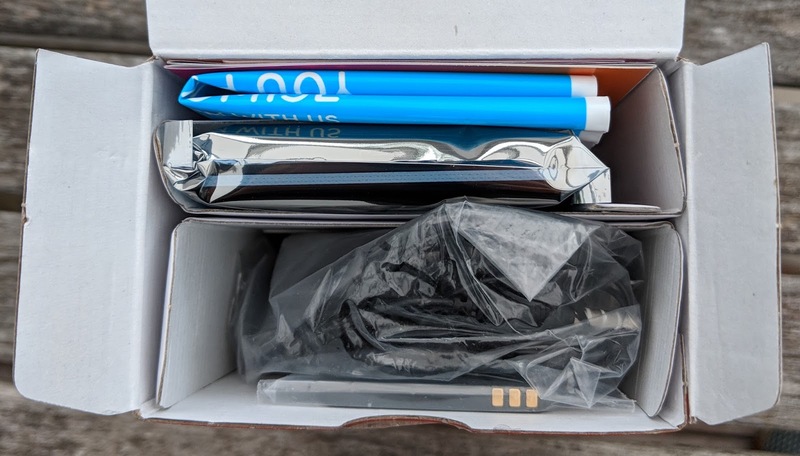 The unboxing experience is nothing like the high end phones but all the bits are there even including a bag to post your old phone in for recycling. Initial set up and activation is a little bumpy. 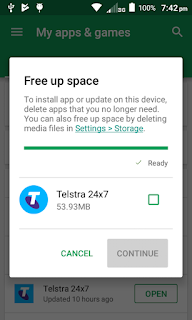 There's lots to update on the phone and for me the updates often failed and had to be retried. There were some alarming error messages about Google Play but in the end (after about an hour) all was up and running. Due to the small storage space I chose to set up fresh and not attempt restore from a backup of another device. Telstra's activation took only about ten minutes and initial test calls sounded quite good. So far this seems like a decent cheap phone for beach or camping. 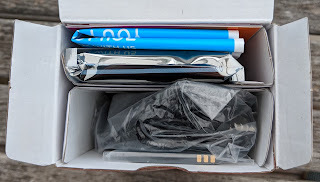 The bundled $10 ran out within a few hours, not sure why, perhaps it inadvertently used data during some of the initial updates even though I was connected to Wifi. 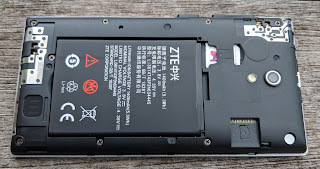 The battery does not seem like it will make it through a day of my normal use. The display is difficult to read in bright daylight. The built in camera is passable, here's a sample shot. If there is strong back light is suffers from lens flare rather badly. I've taken only a few shots, perhaps 5, and now am seeing errors updating apps due to the small (4Gb) of available storage. 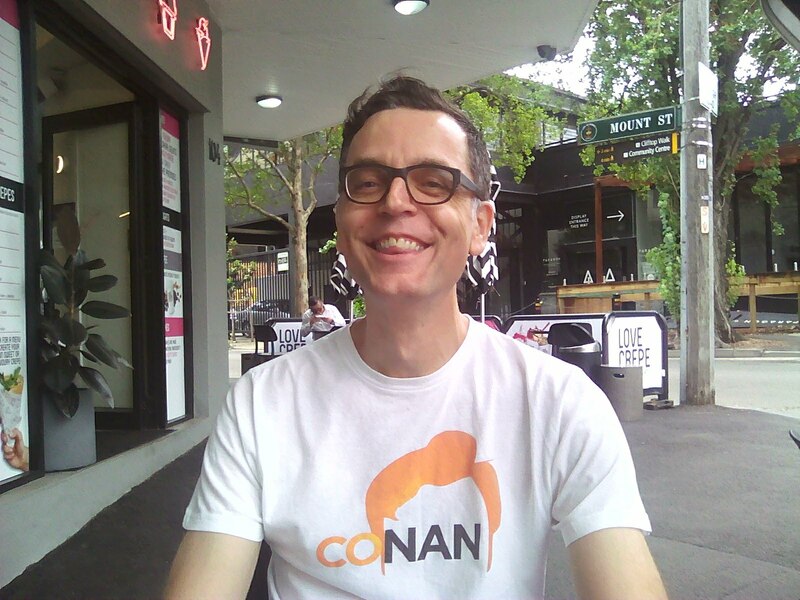 There's not much that can be deleted, ironically this is one that it suggested.